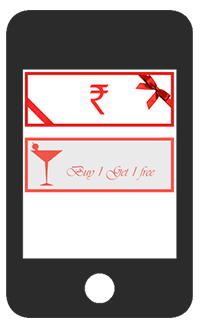 MYTAGS is what every brand needs - a one stop solution to incentivize & gratify consumers & dealers. 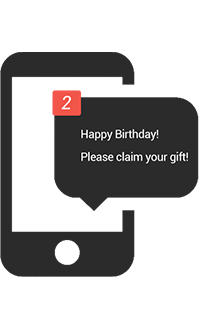 MYTAGS lets you issue digital gift vouchers and gift cards securely over mobile using beautiful images and not just text. 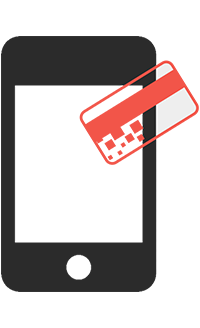 Initiate referral programs by leveraging all sharing platforms, i.e., social media, messaging apps, SMS & Email. 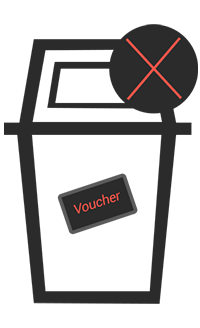 Don’t let your vouchers and coupons go to waste, MYTAGS lets a user share the same with friends and family. 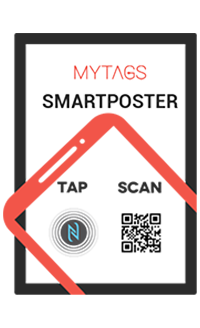 Know exactly who your customer is & acquire new customers by leveraging MYTAGS Smart Posters. 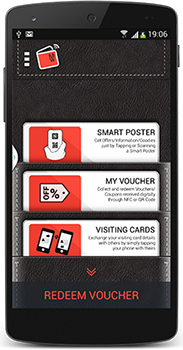 No need to issue & deliver complex and expensive physical loyalty cards; MYTAGS digitalizes & delivers them straight to your consumer’s mobile device. 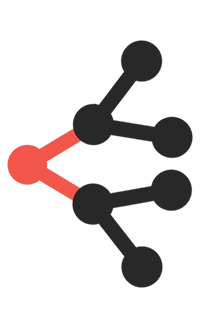 Be in constant touch with your loyal customers, run consumer promos seamlessly and gratify users at the same time.